We’re always on the look-out for talented members to join our team! 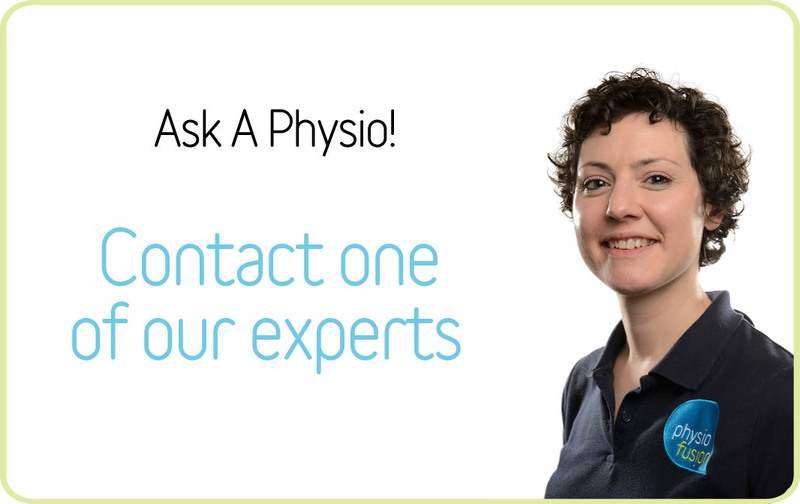 If you’re a Physio, or a different type of therapist, then call us for a chat or you send your CV for Sam’s attention to joinus@physiofusion.co.uk or see our clinical roles page for details. We have clinics at Burnley, Padiham, Skipton, Barnoldswick, Bolton and Lancaster – so if you’re after work and want the chance to treat your patients in excellent clinical surroundings, then please get in touch. If you’re looking for admin work, we advertise any roles at the Job Centre or please see our non-clinical roles page. We love friendly people who can deliver sparkling customer service to our patients. We also need a high degree of flexibility and you must be able to work both as a team and on your own. For either job type, we do like the odd night out too, so if you’re sociable it’s a bonus! Before you speak to us, it’s only natural that you want to know more about who we are. We like those who are inquisitive and have had a nose at our LinkedIn profiles. Our values shape the way the Physiofusion feels; we are: driven, brilliant, creative, caring, supportive and committed. If this sounds like your cup of tea, then please get in touch!